stuefe.de : Homepage of Thomas Stuefe. 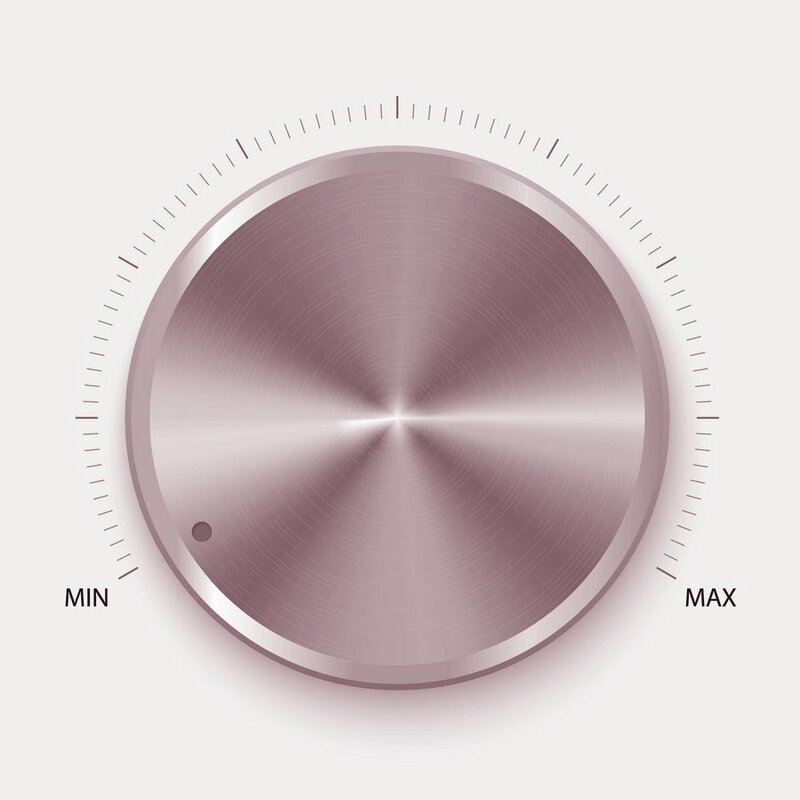 MaxMetaspaceSize and CompressedClassSpaceSize are our knobs to control Metaspace size. Now, these parameters can be a tad confusing. For one, there are two of them, and they have subtly different meanings, and they influence each other. So lets take a closer look. We will explain how those parameters work in detail. Then, we will analyze how much Metaspace a single class on average needs. Finally, we will attempt to derive some rough rules of thumb and also examine what the default behavior is. 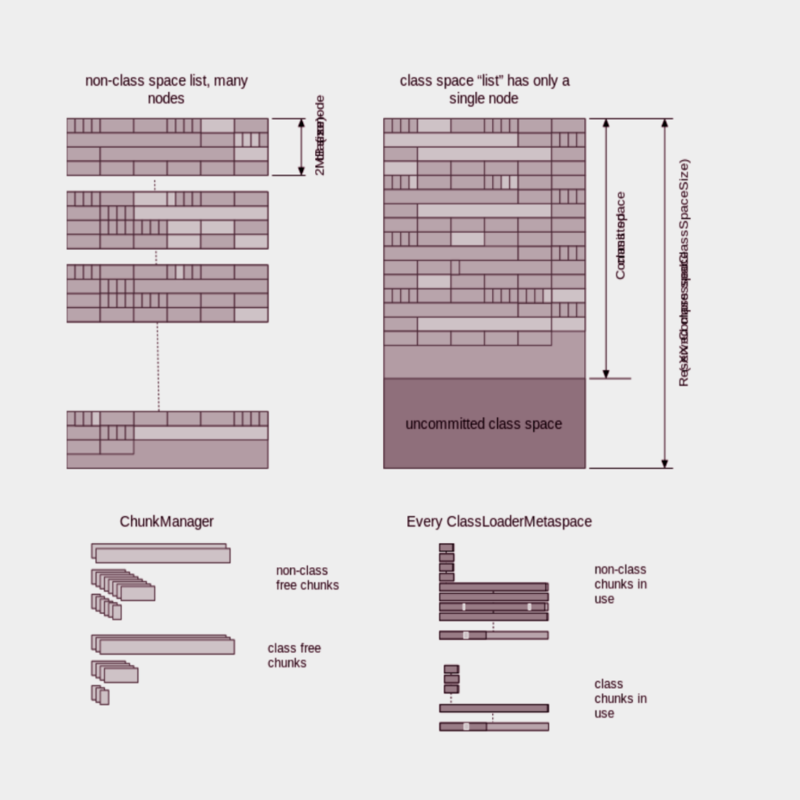 What is Compressed Class Space? 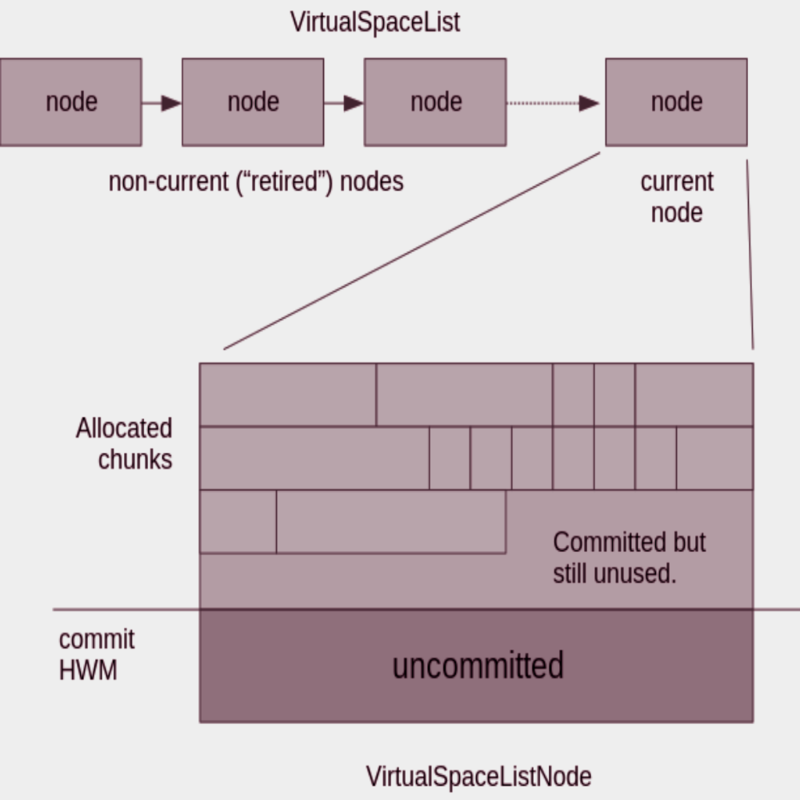 The previous article in this series, Metaspace Architecture purposely left out the Compressed Class Space. That one further complicates the picture. We dive into the architecture of Metaspace. We describe the various layers and components and how they work together. This will be mainly interesting to folks who either want to hack hotspot and the Metaspace or at least really understand where that memory goes and why we could not just use malloc.